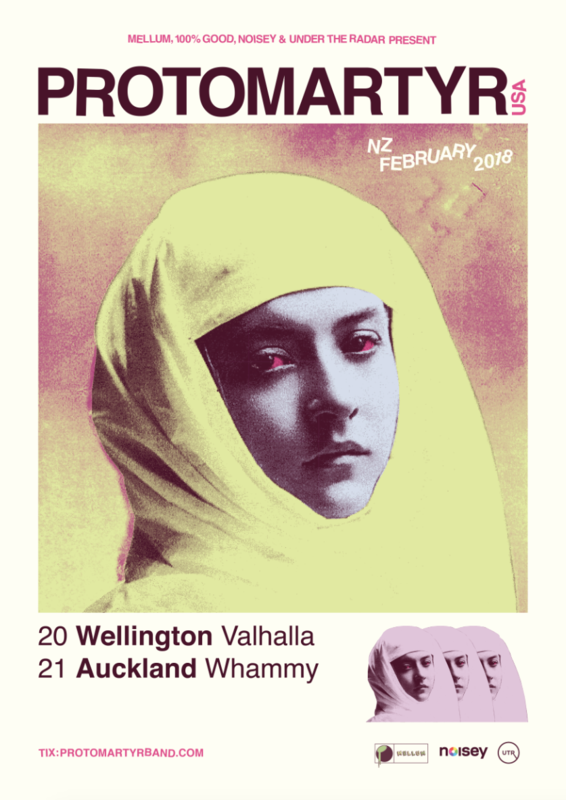 Detroit’s Protomartyr have announced their highly anticipated debut New Zealand tour in February 2018. With Singer Joe Casey declaring “…we better be touring Australasia sometime in the next year. If it doesn’t happen the band is breaking up.”, the jaded-yet-urgent post punks are set to play intimate club venues across Brisbane, Sydney, Melbourne, Auckland and Wellington. 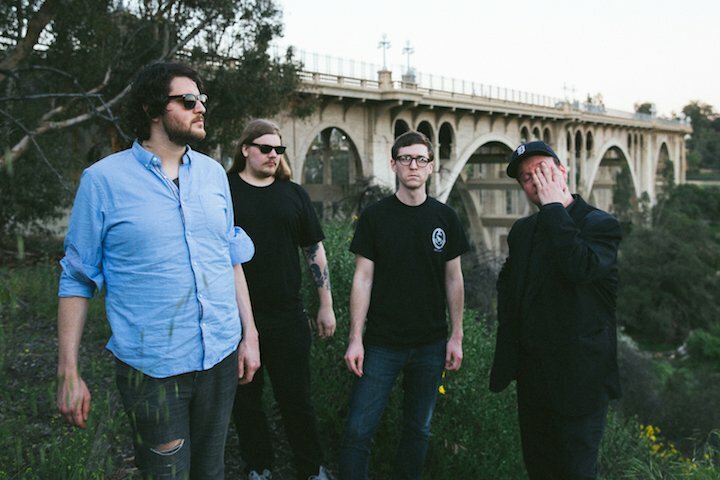 Protomartyr will tour in support of their fourth album Relatives in Descent (released 29 September via Domino), which has received wide praise from The New York Times (Album of the Week), The Guardian, NPR, SPIN and Q Magazine. The album features anthemic, epic singles ‘Don’t Go to Anacita’, ‘My Children’, and ‘A Private Understanding’. Anxiety about the precarious nature of reality is a recurring thread on Relatives in Descent. Though not a concept album, it presents twelve variations on a theme: the unknowable nature of truth, and the existential dread that often accompanies that unknowing. After months of rehearsal, the band decamped to Los Angeles for two weeks in March of 2017, to record with Sonny DiPerri (Animal Collective, Dirty Projectors), who co-produced the record and helped capture the band’s long-simmering vision for something more complex, but no less visceral. Flying Out, Slow Boat Records & Rough Peel Music RPM.